This week we’re talking with Ryan Leopold, Co-Founder of CardTapp and Derek van Dam, Sales Manager with Movement Mortgage. 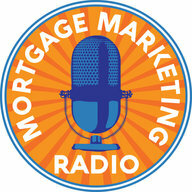 To be a modern mortgage originator you must be mobile friendly. What does that mean?It means more than just having an online application. It means having a mobile friendly client and referral partner experience that makes it easy to engage, refer and convert. 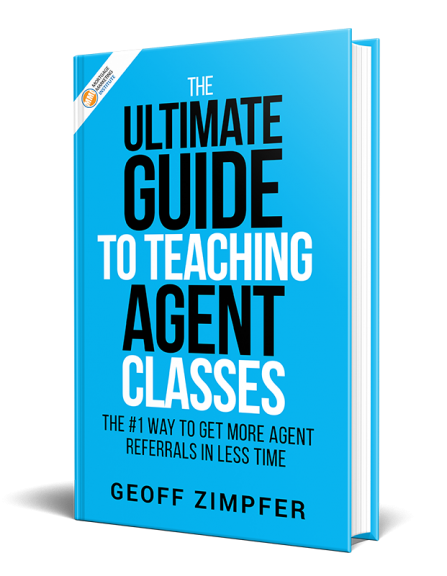 What if you could have a personalized presence on all your clients and referral partners mobile phones? What if you had an app that kept you top of mind, connected to your clients and partners and provided you with reporting every time someone used or shared your app? Our guests on today’s show will reveal exactly how you can do that and more. Listen and learn how you can become mobile friendly and get more business today.